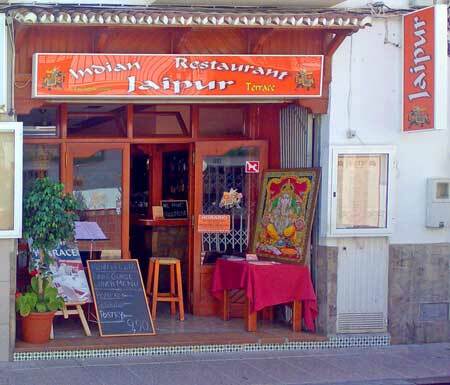 If you are looking for great Indian food like you get back home, The Jaipur Indian Restaurant on Calle Los Huertos, Nerja will not disappoint. 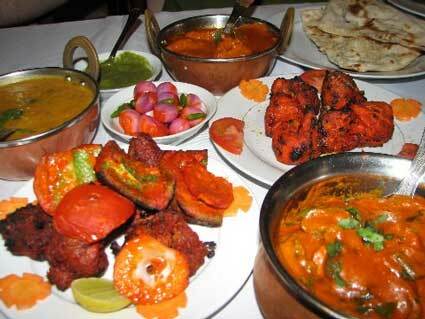 An extensive menu with all the traditional curry house dishes such as Onion Bhajias, Chicken Tikka Masala, Jalfrezis, Tikkas, Biryanis, Madrases, Vindaloos and of course a full selection of breads, rice and side dishes as well as vegetarian options. 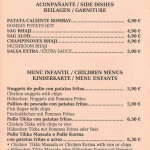 There is also a selection of children's meals, including favourites such as fish fingers and chicken nuggets. As well as a large indoor dining room, the Jaipur has its own large private terrace out the back, where you can dine al-fresco in the warmer months. Highlights of the Jaipur's menu include the mixed starter for two, the Fish Tikka (tandoori grilled rosada), Lamb Achari (lamb in a hot sour pickle and mustard seeds gravy) and the Chicken Tikka Shashlik. 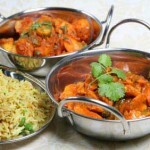 The breads on offer include a Tandoori Roti, plus all the usual nan breads, such as Keema Nan and Peshwari. The side dishes include (amongst others) Sag Aloo, Bombay Potatoes and Mushroom Bhaji and there are also several options from the vegetarian section of the menu that will be of interest, including Channa Masala. 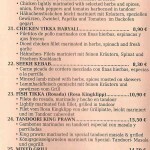 Click on the menus at the bottom right to enlarge and see what is on offer in full. 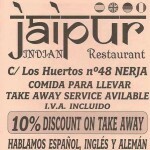 For takeaway orders the Jaipur offers a discount of 10% on all orders. 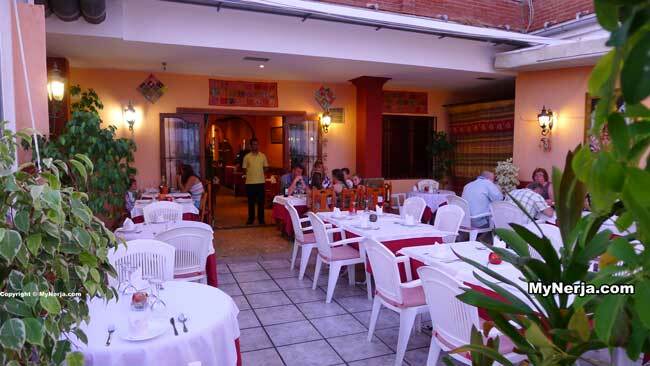 If you are planning to visit the Jaipur by car, you can park in the large (pay) Calle Carabeo/Los Huertos car park behind the restaurant and come into the restaurant using the terrace entrance direct from the car park. Excellent Indian restaurant we visited twice in june 2014 & twice in july 2013 & the food was excellent every time its a pity we cant move it to the uk !!! 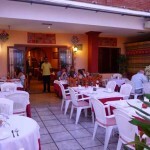 The staff are friendly & the owner always has time for a chat ! We whete lucky enough to be in there advert in the Spanish Insight magazine ! Look forward to our next visit !! 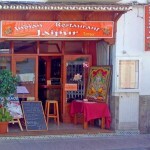 If you have visited Jaipur Indian Restaurant Nerja you can leave a comment and star rating at the bottom of this page. 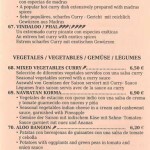 At lunchtimes only there is a set 3 course menu for just €9.90. 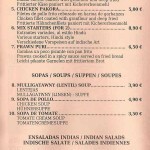 Please note this set menu is not available in the evenings. Posted in Restaurant, Takeaway, by GingerHound on Sunday 16th of June 2013. 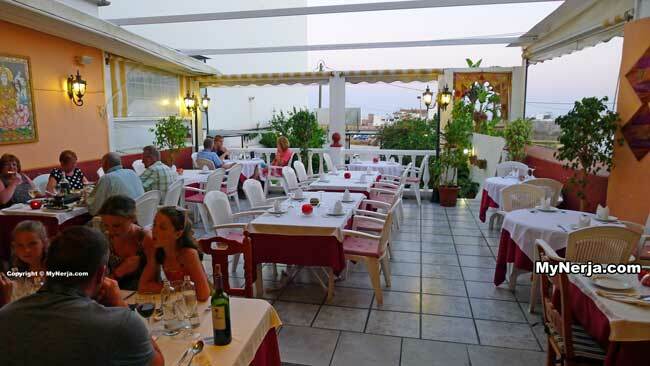 If you have visited Jaipur Indian Restaurant Nerja please rate it now by clicking on the stars below, then leave your comment using the form at the bottom. 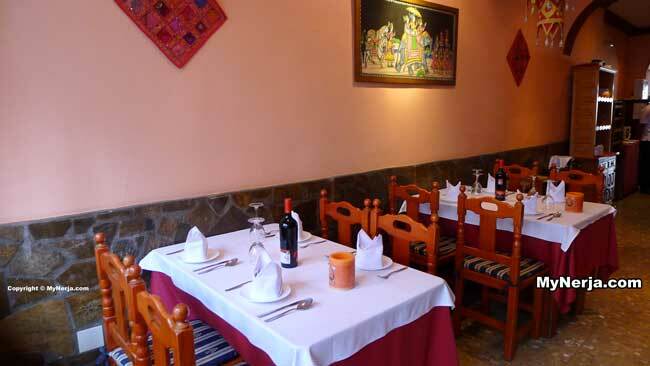 Excellent Indian restaurant we visited twice in june 2014 & twice in july 2013 & the food was excellent every time its a pity we cant move it to the uk !!! 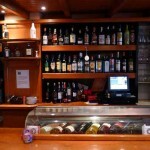 The staff are friendly & the owner always has time for a chat ! We whete lucky enough to be in there advert in the Spanish Insight magazine ! Look forward to our next visit !! 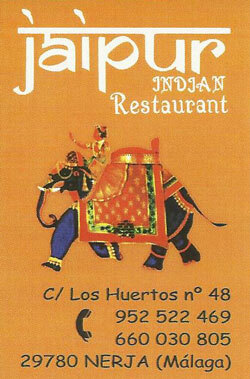 Just returned from a short trip to Nerja, and whilst there visited the Jaipur. 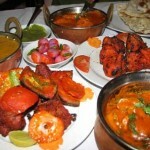 Had one of the best Indian meals ever!!!!! 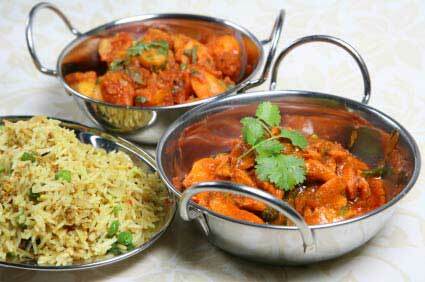 The mixed starter has to be trield to be believed as has the Chicken Khadai!! 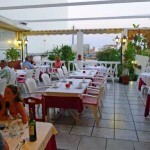 Definitely my first port of call when we return! We went and had dinner twice. 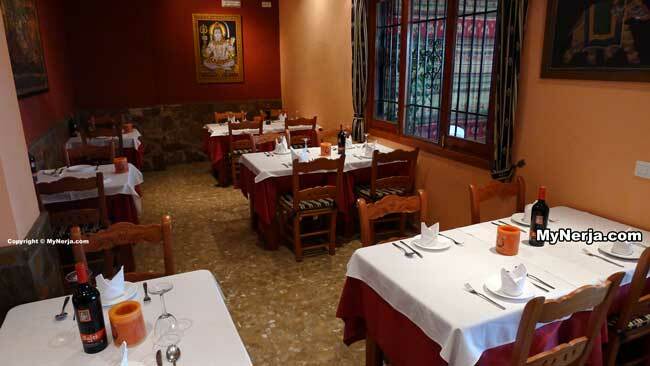 I wanted to hate it because I have a favorite Indian in Torrox however, both times the food has been excellent and far exceeded my expectations. 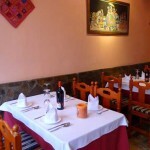 Their food is fresh, home-made and reasonable. 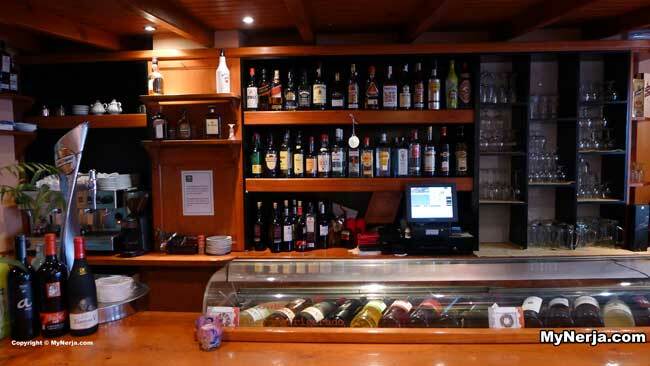 Tapas is all well and good but if you want a proper night out, nothing beats having a few drinks followed by a blow out curry and as the others have said Jaipur is a great place to go for a curry. 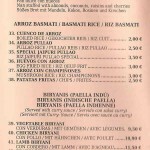 Definitely the best Indian restaurant in Nerja. 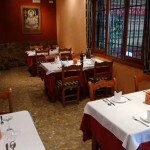 The owner Jogi and the chefs are all professionally trained and the food is consistently high quality with wonderful flavours. My favourite is the hot chilli chicken with pilau rice and a peshwari naan, a seekh kebab to start and a pint or two to wash them down. Might have to pop in to see them tonight I think!